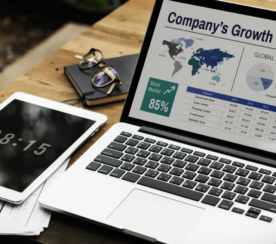 Take your digital marketing global with these international SEO and SEM fundamentals, plus get the latest updates on international search engines including Baidu and Yandex. Want to appear on every article in this category? 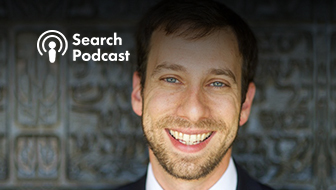 Contact us to sponsor SEJ’s International Search section. 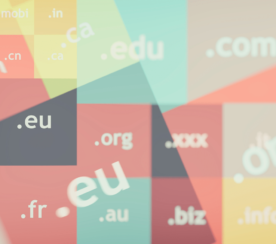 Learn the common URL structures for multilingual websites, the merits of each, and best practices for certain countries. 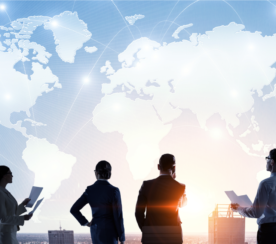 Discover four link building tips for global websites that can be easily implemented even by companies with limited resources. 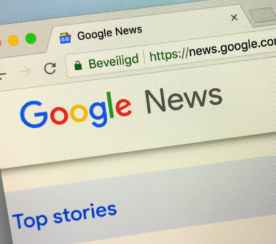 Google may pull its Google News service from Europe, according to a report from Bloomberg. 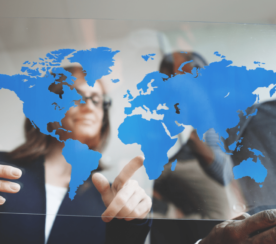 Learn how you should approach international SEO and the top considerations when internationalizing your website. 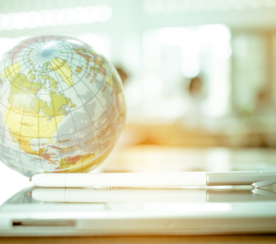 Here’s how – and why – you should use machine translation to localize user-generation content for global websites. Learn some of the unique features of Yahoo! 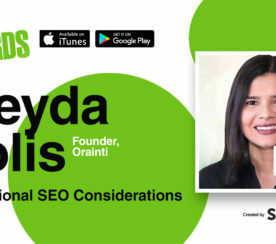 Japan and why you should include it to your international SEO strategy. 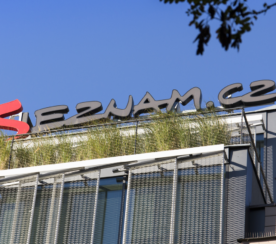 This guide covers the SEO basics and best practices for Seznam, the second largest search engine in the Czech Republic. 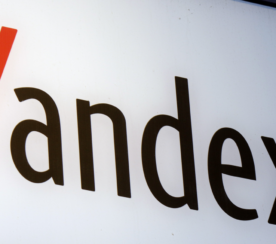 This post answers nine of the most commonly asked questions about Yandex. 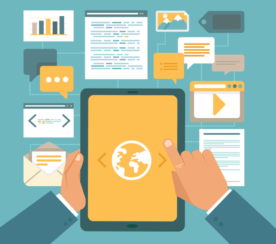 Plus, Yandex SEO tidbits you should know. 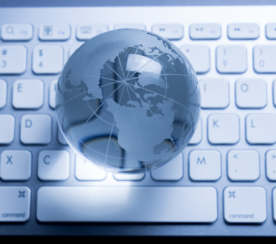 These five proven tips will help you manage the content of your global website. 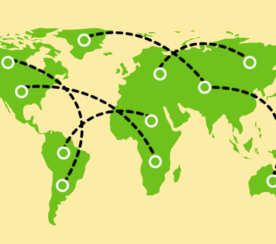 Here’s how to properly use and structure hreflang tags for multilingual websites. 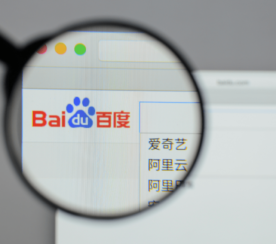 Read this comprehensive guide to Baidu’s SERP features and ranking signals. 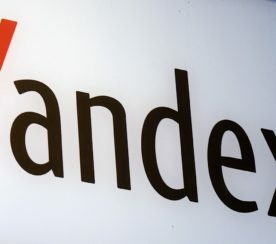 Russian search engine Yandex has introduced a smart speaker, marking the company’s first foray into the world of hardware. 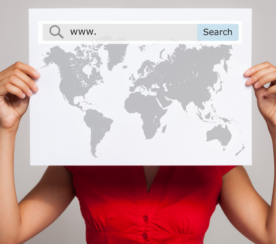 Here are the things you need to consider when choosing a TLD for international SEO. 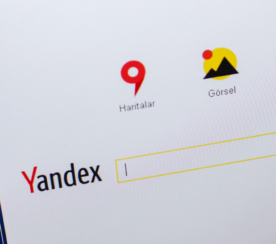 This definitive Yandex SEO guide will teach you the best practices and rules you need to know to rank. 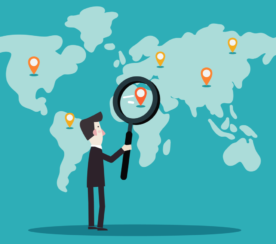 This brief primer will help you understand the best practices of optimizing for international SEO. 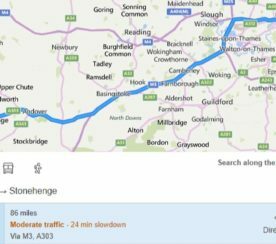 Bing has rolled out several new features to maps related searches for UK users.